* The most important part of our job is to get the preparation 100% right. Without the proper preparation your paint job will not last as long or look as good as it should. At Painter Mate all our work comes with a 5 year guarantee. We know we are the best in Brisbane as we stand by that. * As we are a family business, we do all work ourselves. We do not pass on your job to sub-contractors. Our small, highly skilled team is always on the tools so we know we can produce a professional, personalised painting experience every time. * At Painter Mate we provide all clients with a detailed quotation on all preparation, procedures, and materials that will be used to perfect your home. * We use premium paint brands that are GPC Approved (that’s the government painting committee). 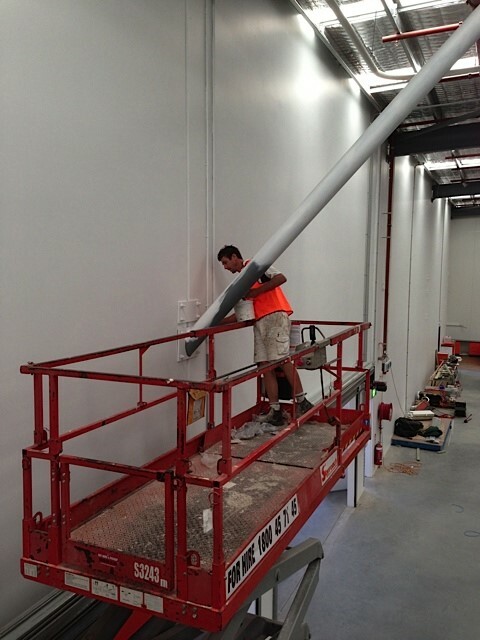 No trade line paints are used on our jobs. * We are punctual and reliable. Every member of our team has been screened before hire to ensure that only the most trustworthy tradespeople have been selected to work in your space. 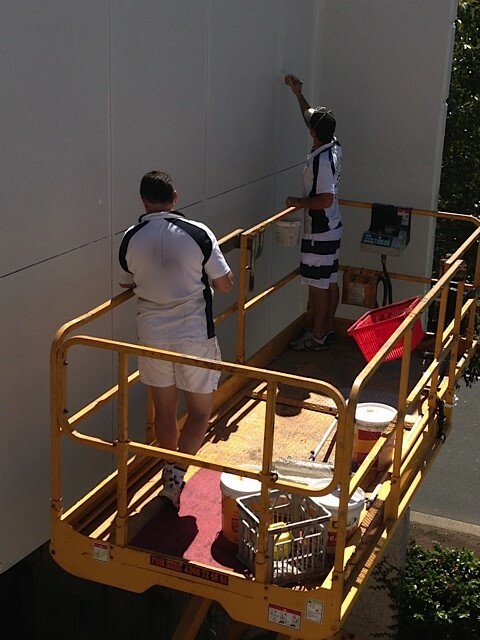 We leave a clean and tidy site, just what you should be able to expect from a professional painting service. * We do not take any deposits or progress payments before or during the job. We don’t ask for payment until you are fully satisfied with a job well done. We really are you “Painter Mate”. Need a quote on painting or advice on a home makeover? *Your privacy is important to us. Your information will not be disclosed to anyone.